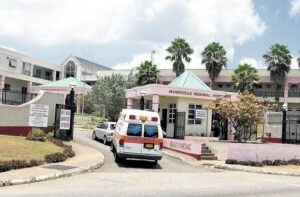 MANDEVILLE Manchester — The death of a baby at the Mandeville Regional Hospital early yesterday, after being born premature at home hours earlier, has focused attention on the absence of incubators at the top health-care facility in south central Jamaica. The distressed 18-year-old mother told the Jamaica Observer by telephone that shortly after hearing of her baby’s death she was told by a gynaecologist that an incubator — a machine which protects vulnerable newborn babies — “probably” could have saved the infant. Ashli Grant said she was told by the sympathetic staff member that the difficulty was incubators are “not cheap”. Chief executive officer at Mandeville Regional Alwyn Miller told the Observer that, although there is no incubator, the hospital possessed equipment for the care of infants. He also spoke of medical options such as the administration of oxygen to assist babies under threat. It was not immediately clear yesterday what options or methods were used by medical staff. 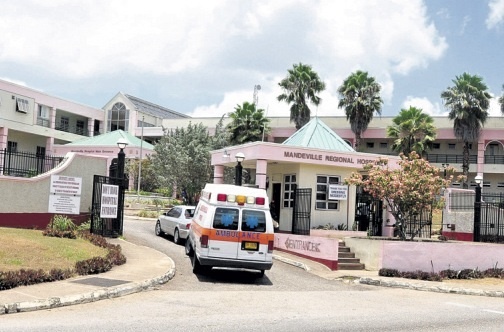 Miller said that plans are in motion to establish a “High Dependency Unit” at Mandeville Regional for paediatric and maternity patients and an incubator should be part of that arrangement. Grant, who is from Pepper in St Elizabeth, said that she felt pain Monday evening, went into labour at her home and had a son at about 9:30 pm. She was taken to the hospital and, after initially hearing that the baby had stopped breathing but that his heart was beating, she was told the baby died at 4:30 am yesterday. 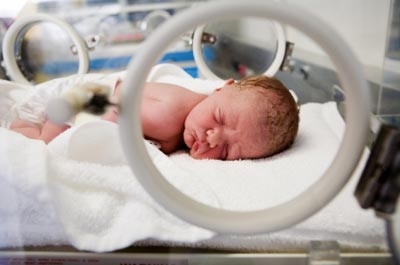 The absence of an incubator apart, Grant complained that staff moved slowly in response to the paediatric emergency. “They (staff) worked extremely slow,” said the grieving mother, who is also parent to a two-year-old daughter. Miller noted that, in assessing the case, it would have to be taken into consideration that the baby was born at home without the level of medical care available at hospital. Miller said there were mechanisms for complaints at the hospital, at the Southern Regional Health Authority, and through the Ministry of Health.